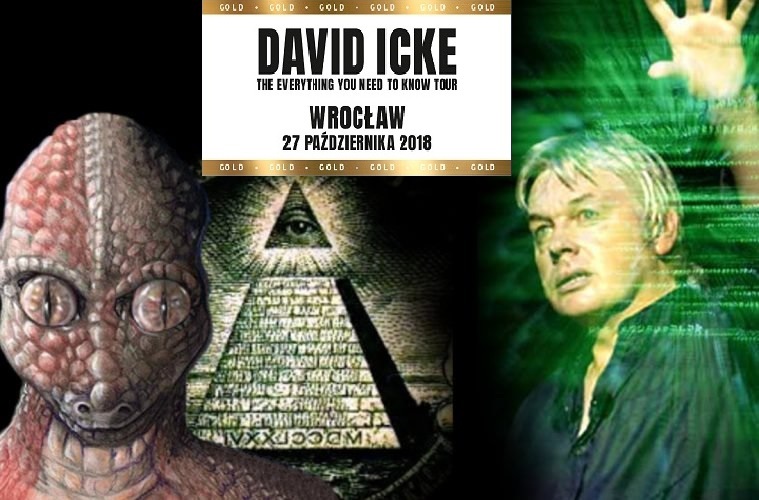 Today at Wroclaw airport i was walking from parking zone towards main building and i realized i see in front of me David Icke pushing his trolley with luggage. When i was passing him, i said hello and asked, if he is here for a big event to talk about conspiracy's, he responded with confirmation as on 27th October he will be main speaker for "The Everything You Need to Know", he added that he is very happy to be here and can't wait for this event. Then i decided to ask him, "what do you think about flat Earth?" 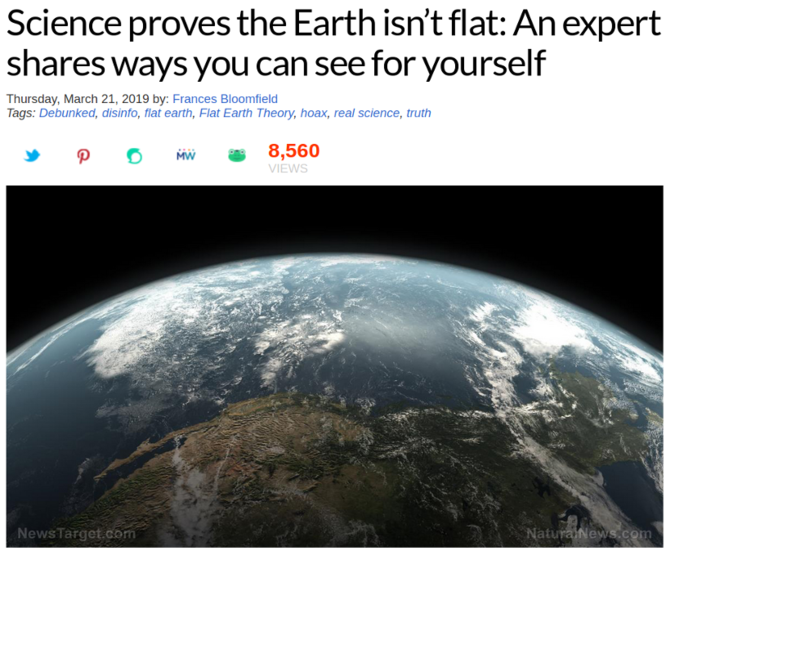 At the moment he heard flat earth, his eyes started going in all directions and consternation began, when he answered, "it is hard to understand... (stuttering) ...its all in our heads..." and he run away. I think title for this event should say "Not Everything You Need to Know". I've suspected for years, that David Icke & Alex Jones are agents of controlled opposition of some sort. For one, both of them work closely or along the mainstream media outlets, which I found suspect. It appears that Icke has indeed sold his soul, so to speak. Its obvious that he's not allowed to talk about the earth being a flat motionless plane. And or he's just a plain ignorant idiot, which I think not. I think its more likely that he's not allowed to talk about this. I stopped following this guy as soon as I found out about flat earth. Natural News is all about fear-mongering and creating confusion. Sure enough. You go to that link and immediately an ad pops up promoting his merchandise, which is a disgusting tactic to employ. I left a comment there sharing Eric's three books though I doubt it will be approved by the moderator.